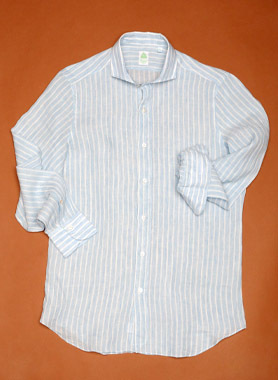 Man's Sport shirt in linen and cotton, washed, long sleeves. Sport collar, not fusing lining, barrel cuff. Tokyo is our sport shirt. 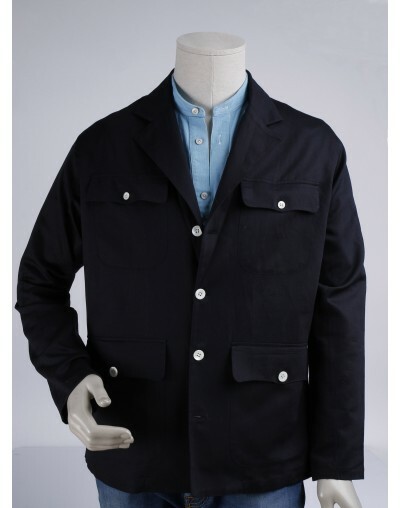 It has three hand-passages:Hand stitchings, armhole, button and mouche. 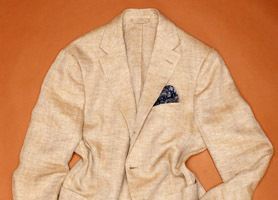 Hand stitched armhole, smooth without "pleats". High attachment to give a nice style. 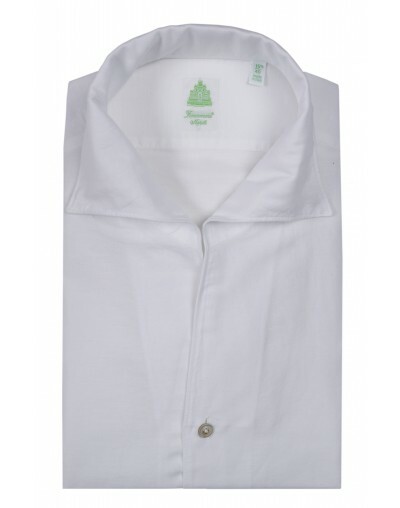 The collar is usually very soft and the fit is slim. 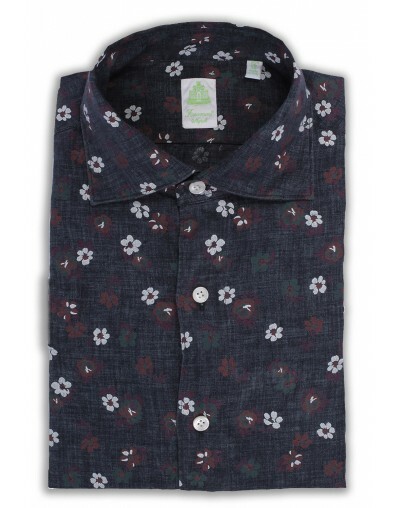 The Finamore 1925 Tokyo shirt is garment washed a particular treatment that increases its quality and softness. 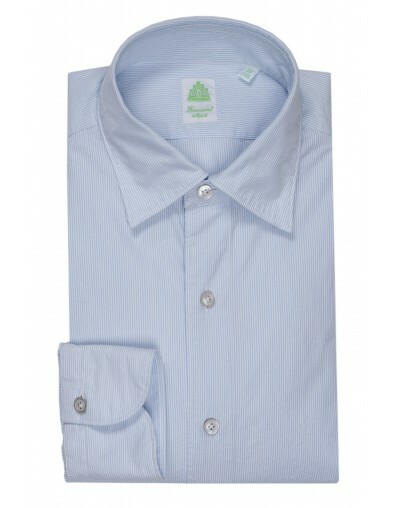 This washing will restrict the garment, so it is recommended to always buy a larger size than usual. 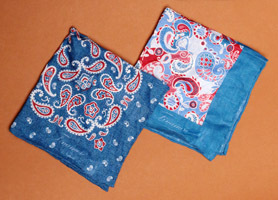 The washing treatment can also create small colour imperfections and small breakages of the fabric . Slim long sleeve sports shirt. 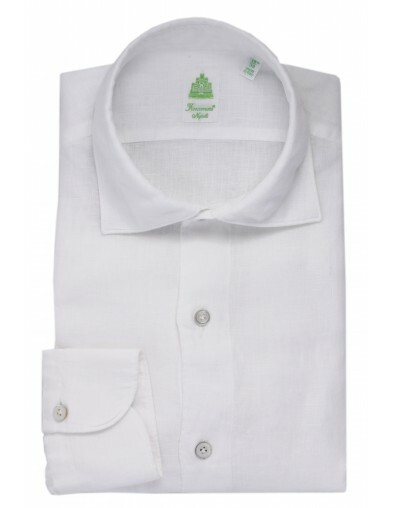 The fabric used is prestigious, giving the shirt an exclusive style. Buttons which are exclusively made from real Australian mother of pearl, are hand-sewn in a special way to allow for easy buttoning. 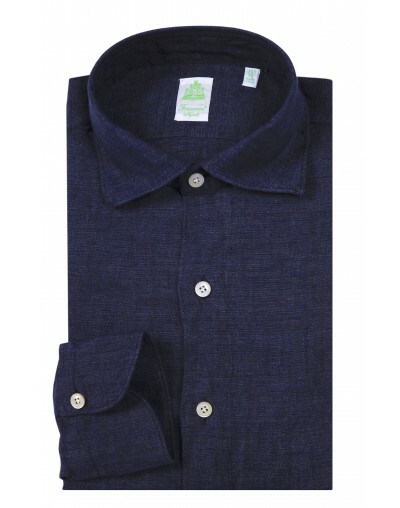 Man's Sport shirt in 50% linen 50% cotton , washed, long sleeves. 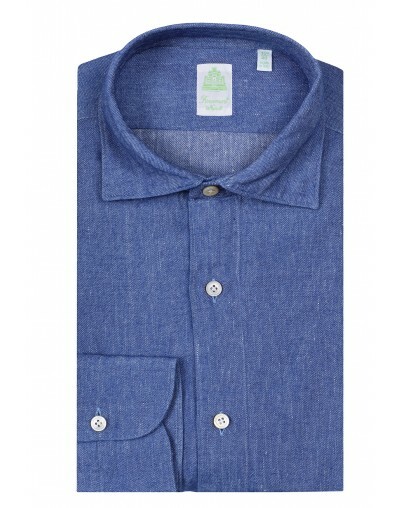 Man's Sport shirt in 100% linen, washed, long sleeves.